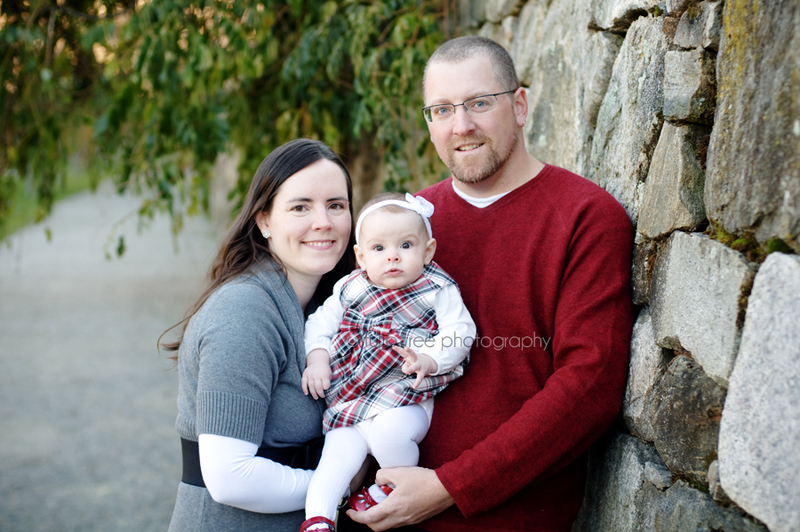 Fall has got to be my favorite season to photograph families in! 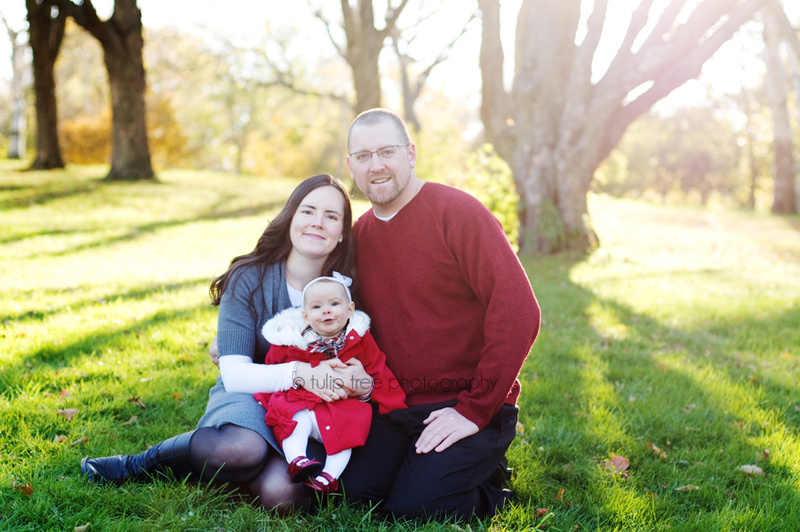 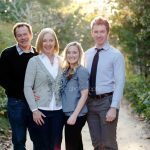 The leaves in Massachusetts turn bright vibrant colors which make for an a-maz-ing background for my little cutie clients 🙂 Me and this gorgeous family headed over to the Arnold Arboretum in Jamaica Plain in Boston for their Christmas card pictures. 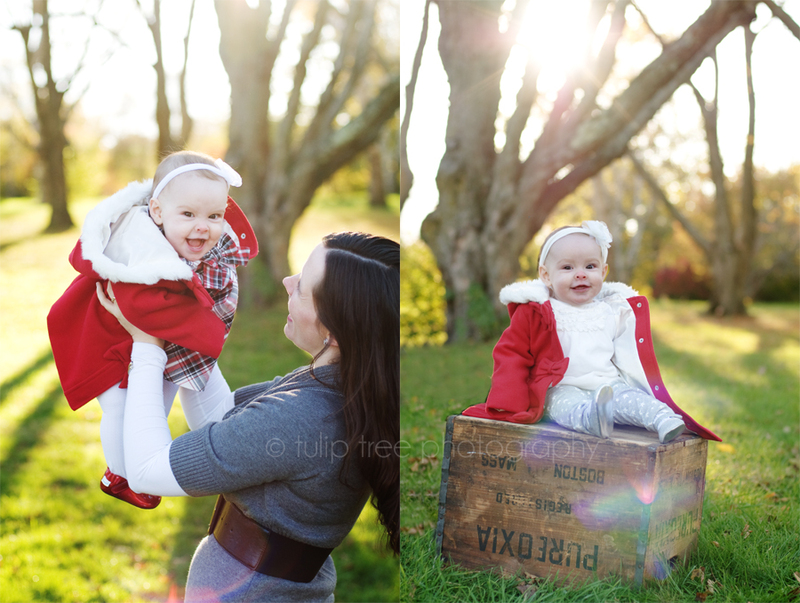 It was pretty cold, but this little one was a trooper and didn’t complain – and as you can see the cold was worth it because we got some adorable shots!